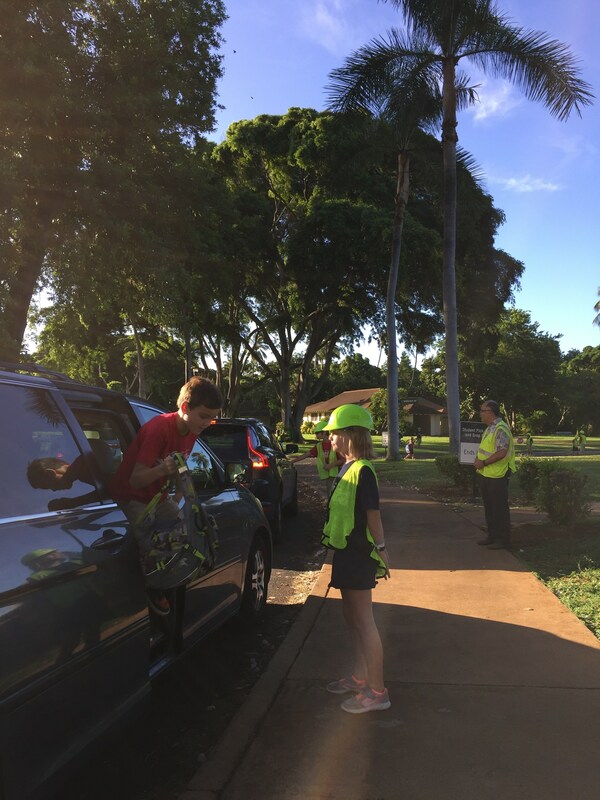 The Falcon Safety Patrol Officers program at Hickam Elementary School provides the student members with the knowledge, skills, and awareness in pedestrian safety and practices. The program encourages leadership, responsibility, character, and promotes teamwork. ...these are at the very heart of FSPO's mission. Working together, safety officers and young people hold the power not only to help our communities, but to make them thrive again. Students who are Grades 4th, 5th and 6th may join. Students must follow our Three Bs (Be Safe, Be Responsible, Be Respectful) and GLOs. Maintain a good standing in the classroom with assignments and homework. Please see our Counselor, who is our FSPO advisor, if you have any questions. Safe, Responsible and Respectful students are FSPOs! 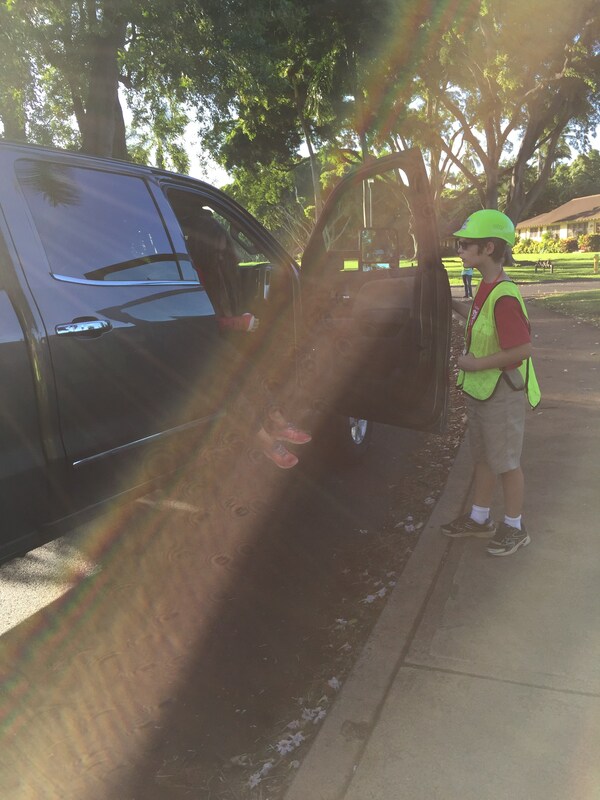 FSPO has morning and after-school duties.